Morgan Hill Interiors has been specializing in window treatments since 1988. 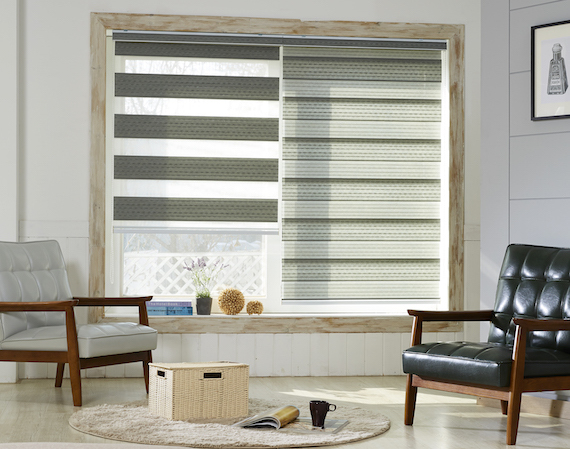 We offer a wide selection of Skandia Window Fashions products, including cellular shades, roller shades, roman shades, sheer shades, woven wood shades, shutters, cornices, wood blinds, vertical blinds, and aluminum blinds. Serving the greater San Jose area, including Morgan Hill, San Martin, and Gilroy.